As with any diet, eating the same things gets old and you want to mix it up or indulge in something new. I have recently come across a few new products that are keto-friendly that I have either tried or am looking to try soon. 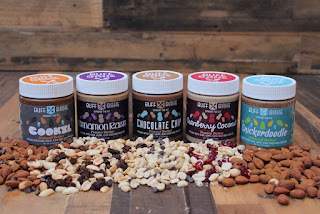 Buff Bake -- Decadent flavored almond butter. They even have BIRTHDAY CAKE! 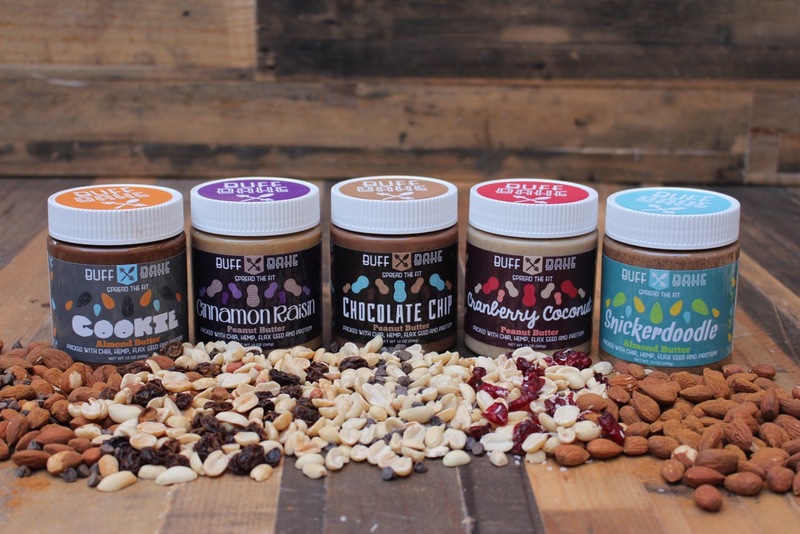 I love me some almond butter (admittedly straight off a spoon) so I am getting some of this stat! 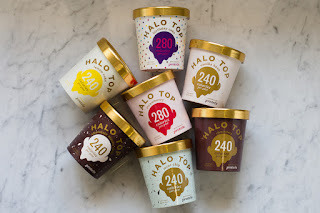 Halo Top Ice Cream -- Low carb, sugar free, low calorie ice cream. This stuff is amazing. 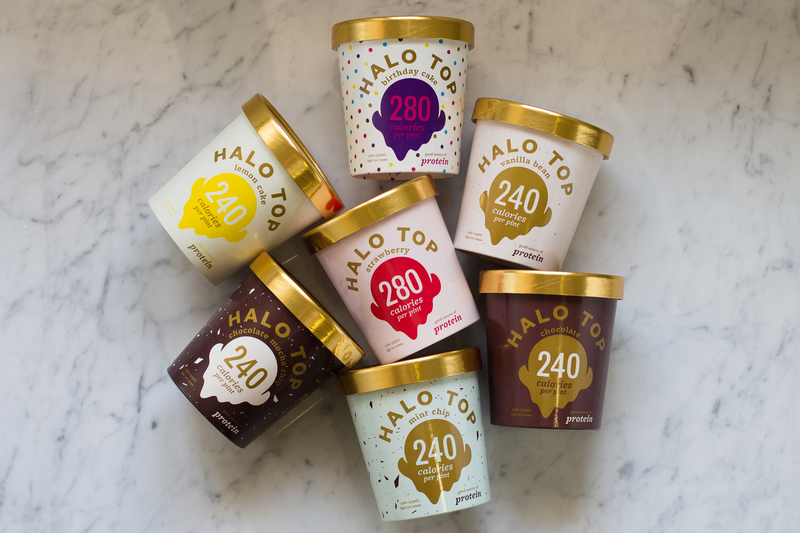 It doesn't matter if you are low-carb or not, the fact that the whole container is around 250 calories is crazy! The Dillon's near my house carries it but unfortunately has been sold out the last couple of trips I have made. Again, Birthday Cake Flavor is awesome. Quest Pumpkin Pie Bars -- Pumpkin pie flavored protein bars. These came out last fall but you can still find them online. The bar is unique from other Quest bars because it has a nice coating of pumpkin glaze on the outside. I really enjoyed this flavor and will be ordering more. I have recently submitted to be a reviewer for Quest Labs so I can review and give feedback on new Quest products coming soon. I have heard of some new cereal like bars and peanut butter style cups coming soon! The peanut butter cups are very good! I tried them a couple months age. I got them at hy-vee. I need to seek those out. I've heard they are doing cups with like chocolate truffle and vanilla as well.